" This product is the perfect replacement for my old gel mask. " 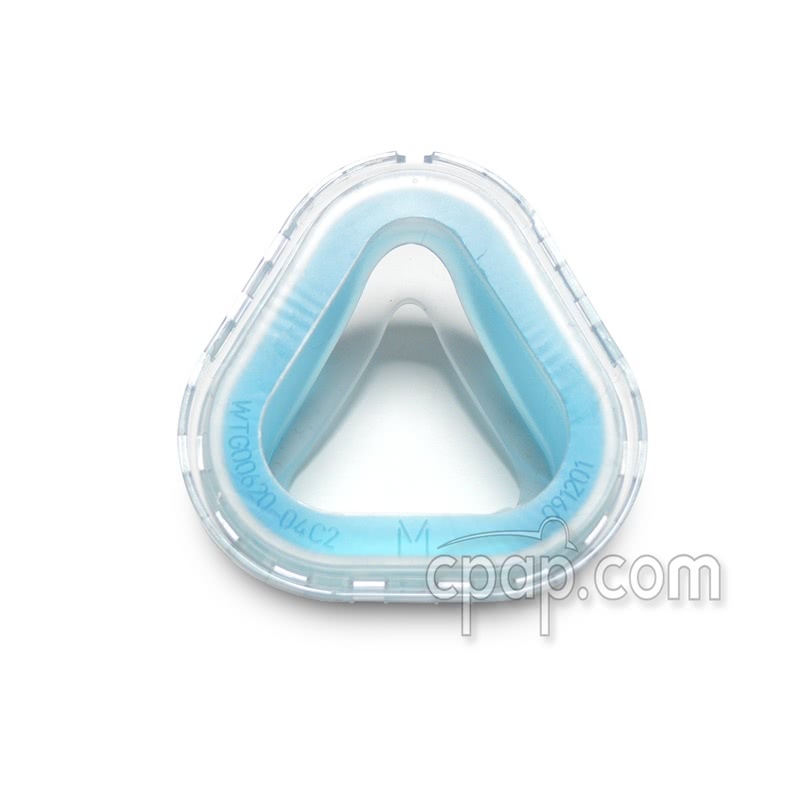 The SST Flap for ComfortGel Blue Nasal CPAP Mask is sold separately or as part of a package ComfortGel Blue Cushion and SST Flap for ComfortGel Nasal CPAP Masks. 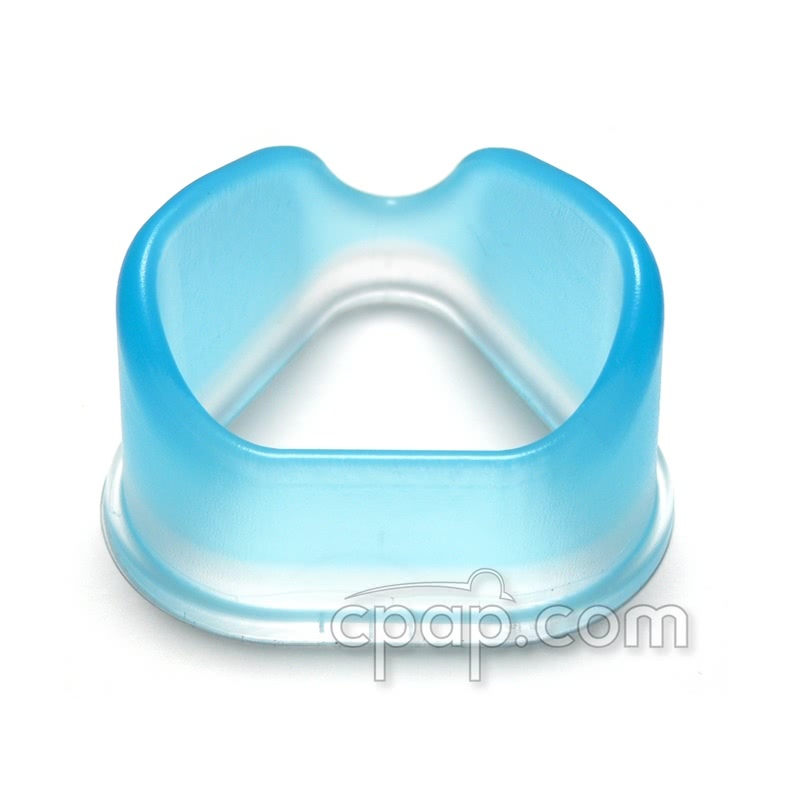 'Blue' Gel Technology is engineered to conform to facial features without the need to boil the cushion. 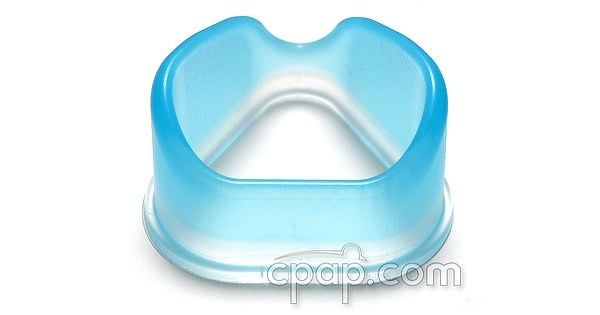 Unlike the Original ComfortGel Nasal CPAP mask, the ComfortGel Blue cushion cannot be boiled. If you have any problems with size or fitting, please call our toll free number 800-356-5221 for assistance from a CPAP expert or select the Original Gel Cushion for ComfortGel and ComfortGel Blue Nasal CPAP Masks. Please Note: The same size silicone flap must be used to secure the gel cushion to the frame. To find the size of the nasal cushion, turn the mask so that you are looking directly at the bottom of the nasal cushion. The gel cushion does not have an identifiable size. 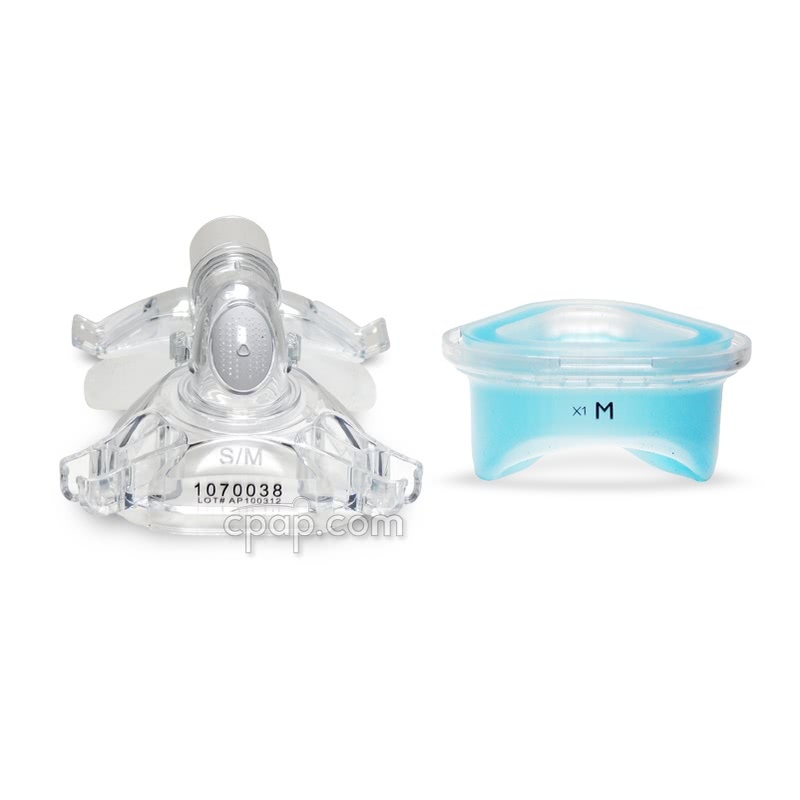 Use the letter indicated on the silicone flap to determine the size of the nasal gel cushion.